Brooke Wagner fell in love with Tucson as a kid, visiting the city with her family. Favorite spots include the airplane boneyard and Mini Time Machine. Brooke is an award-winning communicator with 23 years of media experience. 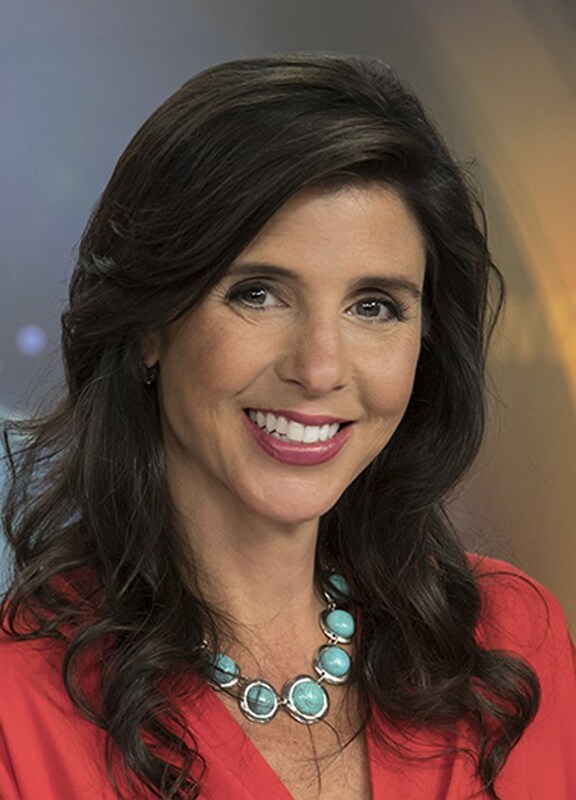 She has worked as a television anchor and reporter in Colorado, Texas, Pennsylvania, and California, but she is thrilled to finally be in Arizona! Brooke received an honors degree in Communications, with a minor in Latin American Studies, from Southern Methodist University. She grew up in Des Moines, IA, but was born in the Philippines, where her dad was based as a Naval Aviator. Brooke lives in Tucson with her husband, two children, and their Boston Terrier. They can’t get enough of the mountain views, cool wildlife, delicious food, and friendly folks!